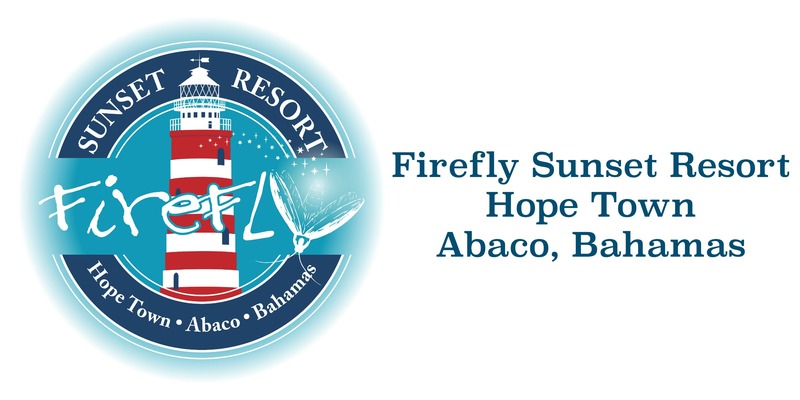 Located in Hope Town, Firefly Sunset Resort is the perfect destination to relax and enjoy the Bahamas. Each season, we’re introducing new services and amenities and our Firefly Sunset Resort team wants to make sure you’re completely satisfied with your stay here. Proprietor and managing partner Lorenzo Barigelli and his team understand the importance of providing you with the service you deserve. Lorenzo, his wife Patricia and daughter Emma live on the island and can help you create the Bahamian experience you always dreamed of. Lorenzo has extensive knowledge and experience in the hospitality industry. Over his seasoned career, he has worked at Atlantis in Nassau, in Puerto Rico, Jamaica, Mexico and Colorado. He also was the CEO of a catering company and has worked in all aspects of food & beverage and hospitality. Along with his wife Patricia, he has beautiful daughter Emma who can be seen making all the guests smile. As a native Bahamian, Lorenzo knew he wanted his daughter to grow up on Elbow Cay and is thrilled that they are where they wanted to be. Patricia is a native of Hope Town, so she really knows the island is also very happy to be back in her favorite paradise.